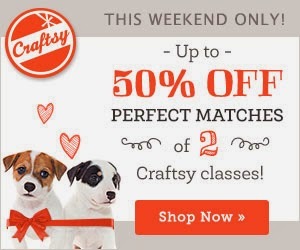 Craftsy is celebrating Presidents’ Day with a sale. 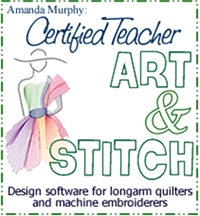 Select classes are up to 50% off and my Elegant Embroidered Bags class is available at a discounted rate! 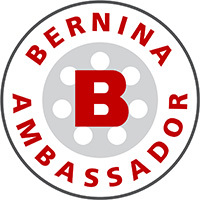 We are still digging out from snow down here in the south, but I’ll be back Monday to do my first post for the BERNINA Sundance quilt. I hope you will join me!